#FinancialFall Introduction: The first step is admitting, right? | AfroMadu. #FinancialFall Introduction: The first step is admitting, right? Sooooooooo, I have a problem. I shop uncontrollably, I dine out at places all over the city, I party excessively, and I carelessly spend money on any and everything. Phew, that was easy. But I am not completely off the hook just yet. I have decided to devote the entire Fall season to getting my act right, financially. This fast is in place to manage my money better and continue to grow my personal finances. Whether that be paying off long-term debts, considering investments that I would have never thought about, learning how to say no to that cute dress on sale, and saving MORE money than ever. I am going to stay committed, for 28 days, and see how much of an impact I can make. I’ve received tons of feedback about the fast, and I wanted to extend the invitation to everyone who is interested! Fasting and blogging along the way will be a cool way of holding myself accountable for keeping up the promise to myself. For folks who want to fast, I’ve laid a few things out. Absolutely, no excessive spending: You should only be spending on your basic needs (food, water, bills, rent,etc.) There are exceptions to everything of course. But you should be able to decipher which expense is absolutely necessary or if its truly a want. Keeping a financial journal: yup, that’s right. Some good ol’ pen and paper. This will help you write down financial goals, tracking spending expenses, and writing through your thoughts and reflections along this journey. Its ok if you want to curse your journal out one day because you weren’t able to turn up with your friends that night. That what its there for. Discipline and Sacrifice: Even if you’ve never had it before. Taking this fast one step at a time will open you up to the characteristics that you never even seen. This is going to be extremely rough, but looking at your flourishing bank account afterwards will make you feel A LOT better. From these sites, I will be pulling a few things and discussing them here. 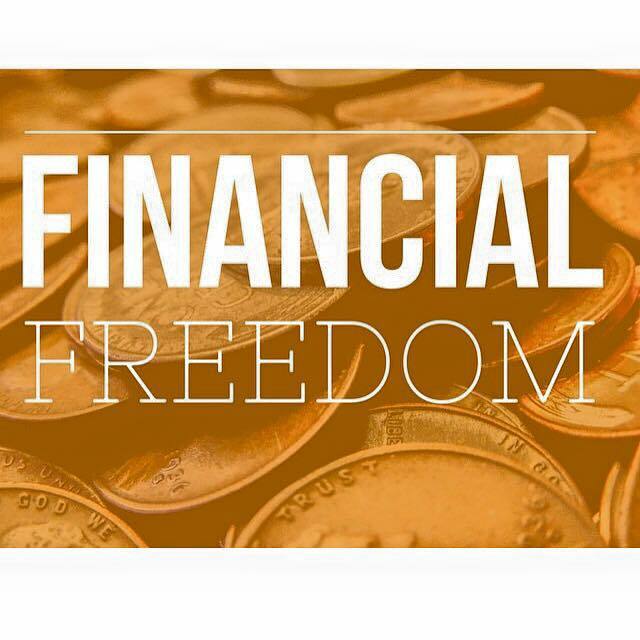 I will share important stuff like budgeting tips, saving, debt dashing, and just getting you in the habit of letting go. I will also have a few guest post of folks in the financial field who know their stuff, along with some friends that are fasting with me. P.s: Please, please, please feel free to comment, like and share your thoughts with me. I wanna know what you’re thinking!!! Previous PostBetween The World And Me, And Every Other Black Man.Next PostFinancial Planning; Short Term Plans, Long Term Actions.